Don't be a stranger . . .
To learn more about Cambridge Secondary Glazing visit our large showroom in Saffron Walden, 12 miles south of Cambridge. We have working examples of our secondary glazing ranges and full-size samples of popular colours and styles. 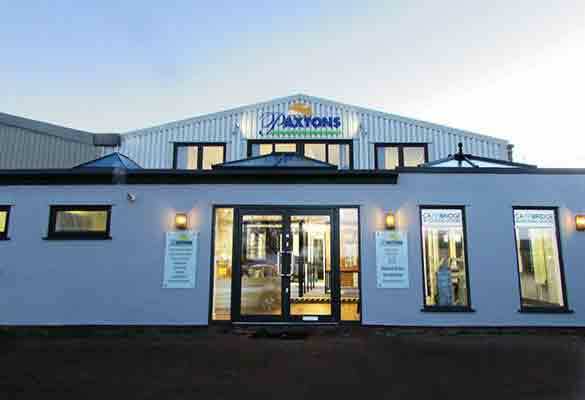 And, because it's also the main showroom for the rest of the Cambridge Collection and Paxtons Home Improvements, there are plenty of other home improvements to take a look at too. Well worth the trip! Call our team for advice, quotations (using measurements supplied by you) and to arrange a no-obligation home visit to go through the options. We look forward to meeting you.